The Residential Landlord & Tenant Rental Agreement is significantly limited in comparison to the wide open language, structure and requirements written in a Commercial Lease. Recently I sat down with Marcel Gesmundo, Attorney at Bittner-Hahs PC to discuss the basic elements, requirements, responsibilities and limitations of the Residential lease. The Residential Lease, per Oregon Statute ORS 90.222, (which follows URLTA – the Universal Residential Landlord & Tenant Act) sets limitations for the contractual relationship between the Landlord and Tenant, especially in Multifamily. (7) Conduct himself and require other persons on the premises with his consent to conduct themselves in a manner that will not disturb his neighbors’ peaceful enjoyment of the premises. 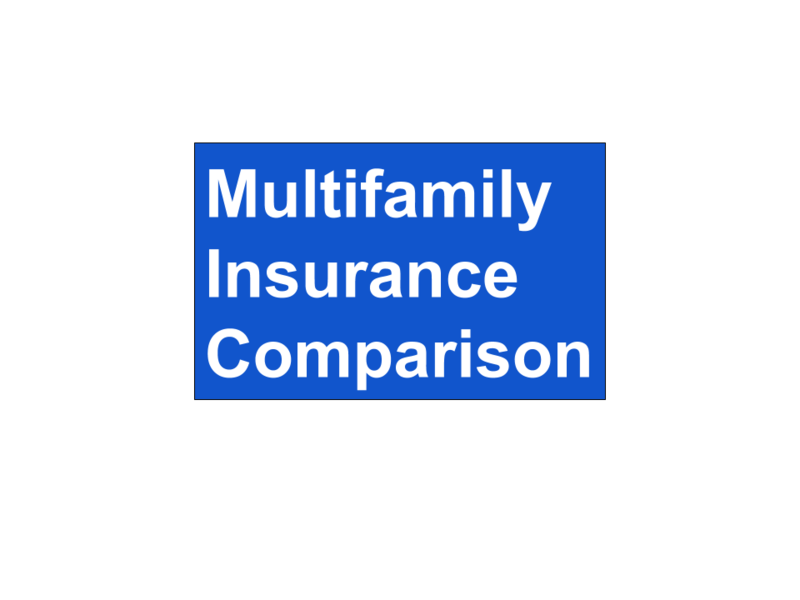 Q: Can Landlord require Tenant to have Renters Insurance? IMPORTANT SMALL PRINT: The information contained in this interview was for discussion purposes only and is not intended as legal advice. For legal guidance or answers to legal questions ALWAYS consult with your attorney. Do you own or manage more than 100 units? 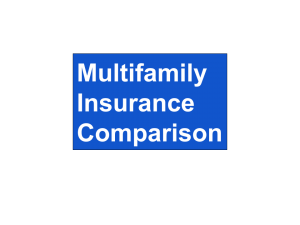 Do you want to require Tenants to Have Renters Insurance? If you answered YES the above questions, click here for more information on how easy it is to do so. CREPN #63 – Is Water Damage Covered or Not Covered?